Woodsmith Plans is now offering woodworking plans with metric measurements! This is perfect for our international customers looking to build projects from Woodsmith, ShopNotes, and Workbench magazines. 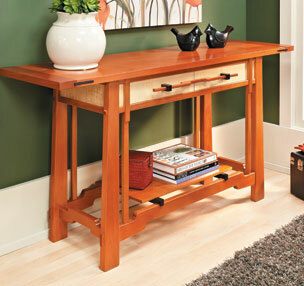 Our metric woodworking plans currently include a selection of furniture plans, shop projects, tools, and more. 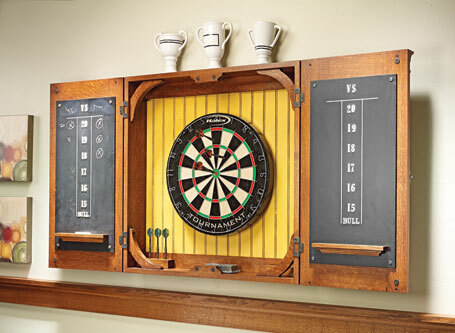 This traditional cabinet is the perfect home for your dartboard. It’s exactly the treatment this classic game deserves. 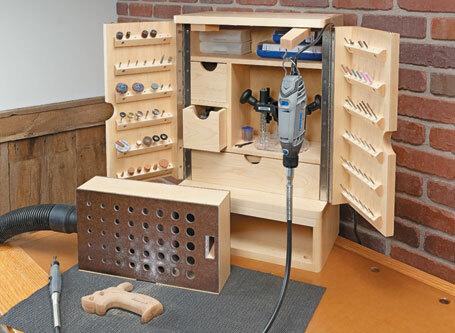 This handy shop fixture makes it easy to both organize and use a rotary tool and its accessories. 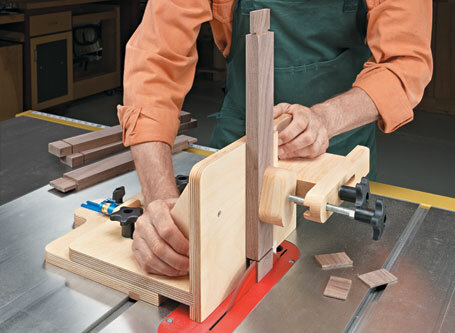 Cutting precise tenons with perfectly smooth cheeks is a snap with this easy-to-build table saw jig. 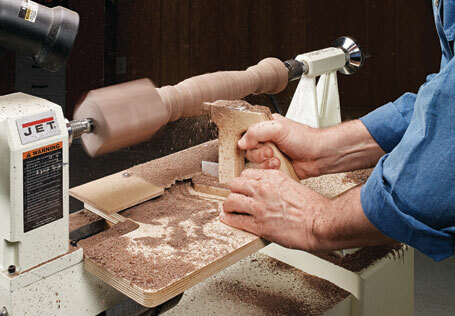 After building this duplicator, you’ll be surprised at how easy it is to make a copy of any turning. 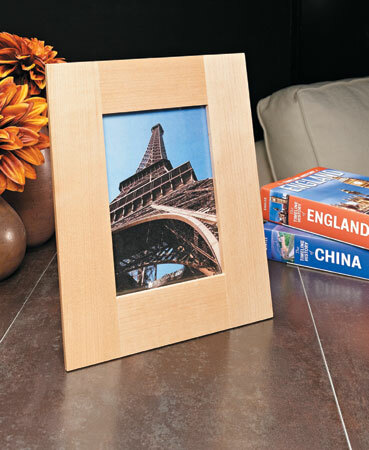 Get great-looking picture frames without miters! This plan shows you how with six design options. 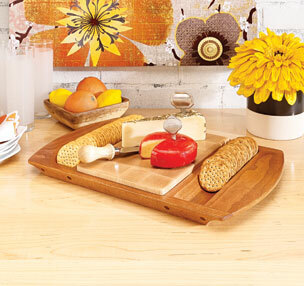 The classic design of this project, and your woodworking skill, will make a beautiful focal point in any room. Ever dreamed of building your own kitchen cabinets? Turn that dream into a reality using our plans and tips from the pros. 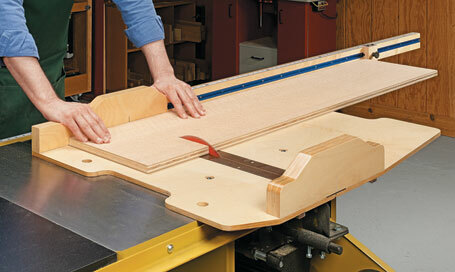 Square, accurate crosscuts for perfect project parts are a sure thing with this heavy-duty sled. 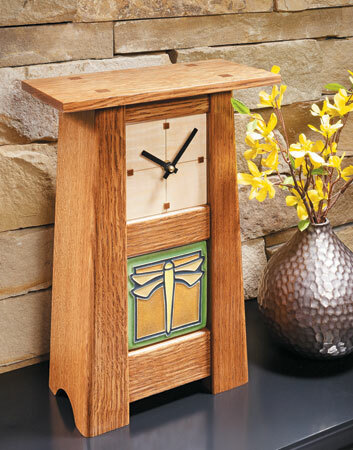 This mantel clock is small in size, but it’s sure to be big in appeal. 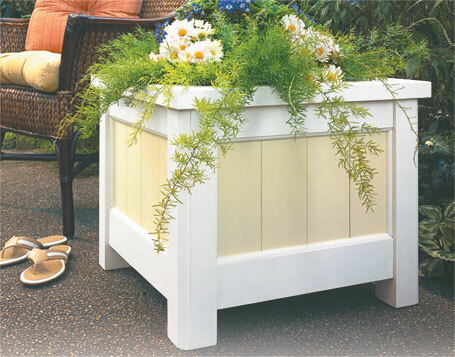 A couple of tools and some basic woodworking skills are all it takes to build this durable planter. 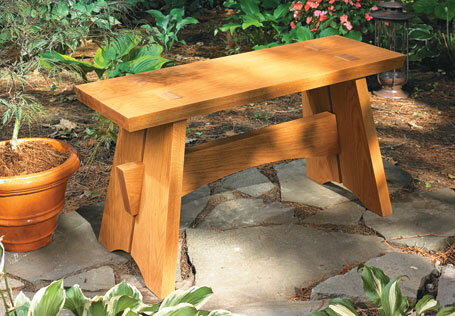 Whether in a favorite corner of the garden or under a big shade tree, this solid outdoor bench will complement any landscape.